Tough-top screen covers provide security when housing animals in aquariums. 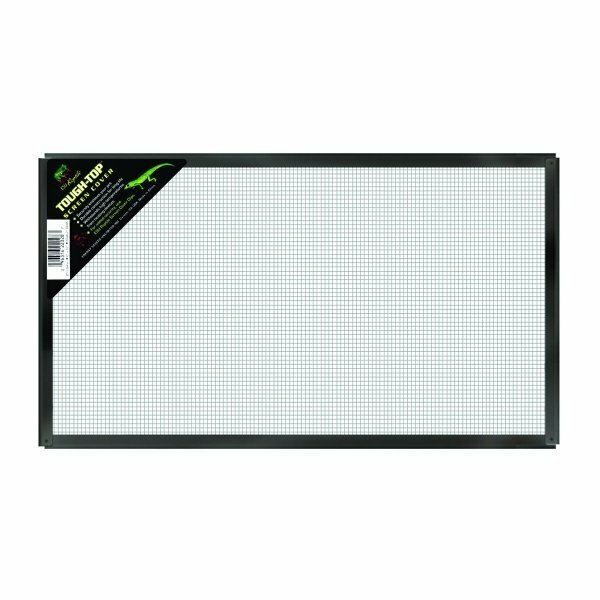 The large metal mesh is made with durable construction for a long life. The Tough-Top Screen Cover withstands high temperatures from heating devices. Terrarium Screen Cover Metal has different options and/or variations, please choose below. 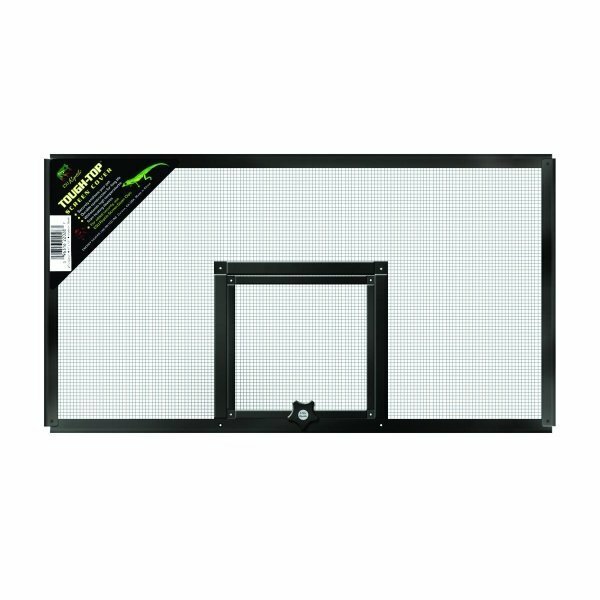 Tough-top screen covers provide security when housing animals in aquariums or terrariums. The large metal mesh is made with durable construction for a long life. 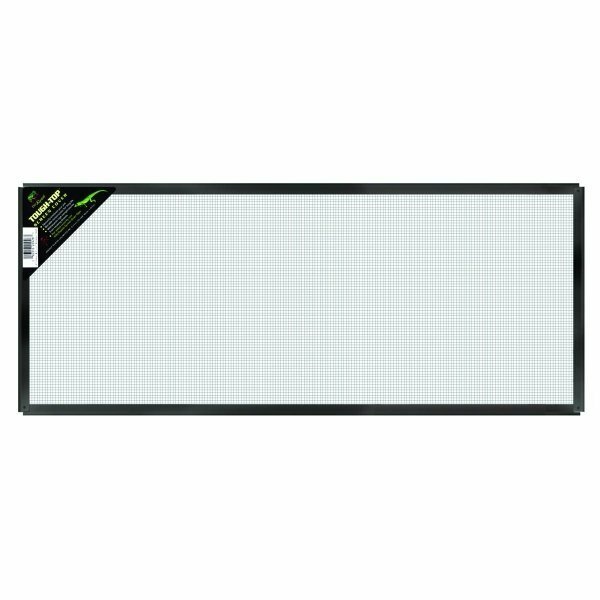 The Tough-Top Screen Cover withstands high temperatures from heating devices. BLACK 20 X 10 in. BLACK 30 X 12 in. BLACK 36 X 12 in. BLACK 36 X 18 in. BLACK 48 X 18 in.